This drink is perfect if you’re hosting a garden party and fancy pulling off a punch! It’s really simple to make and tastes fantastic. 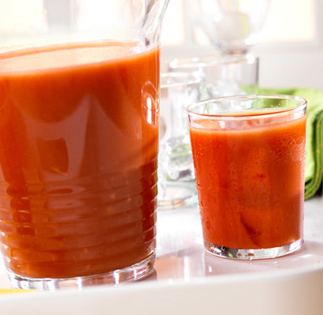 Stir together the V8 Original juice and orange squash in a large pitcher. Pour in the sparkling water and serve with ice.